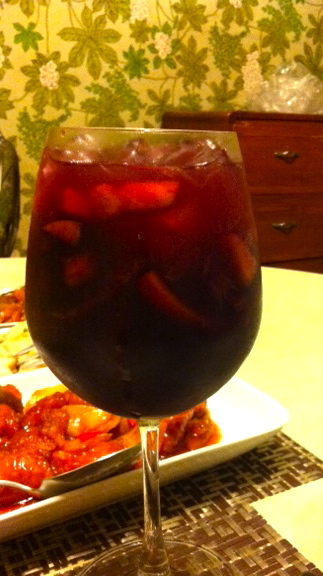 We start off with a little Sangria. 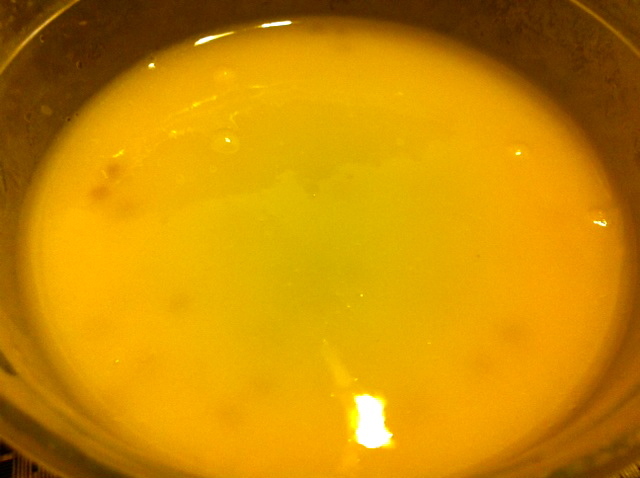 Refreshing Mango Sago for Dessert! NOM!